Going through a child custody dispute is difficult and painful. Situations may escalate quickly and with little warning. 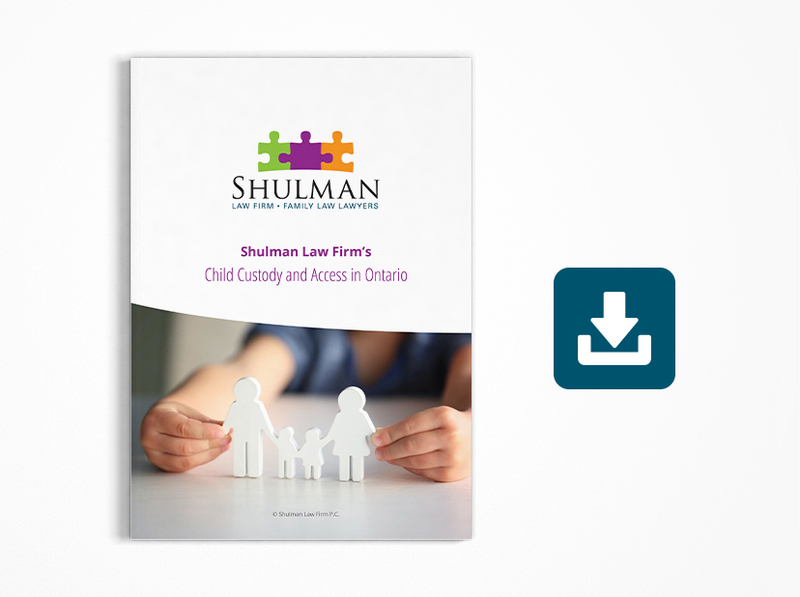 Although our lawyers exclusively practice family law in Ontario, child custody is a special area of focus within our firm. Such disputes require unique monitoring and guidance from our lawyers to ensure that potential escalations are prevented and that necessary reaction is swift, yet professional. Our lawyers have a track record of providing excellent guidance, being accessible, and achieving results. Booking a consultation with our lawyers to answer your questions regarding a child custody matter is quite simple. Either call the office to book the consultation at 416-661-2777 or use the online form to request a prompt call back.